I've made buttercream hundreds of time successfully but I've never added anything to it. Must be the strawberries. 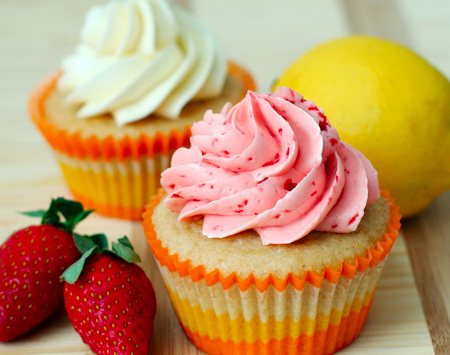 Did the strawberrries curdle the buttercream? I have added cocoa powder to buttercream but nothing else! It is disappointing when things don't work out especially when they sound so full of potential..
Those sticky buns look delicious. Sorry about the buttercream. I use the buttercream all the time, but have never added berries to it. I can't imagine how they would blend into it. The pioneer woman has a recipe everyone raves about for buttercream frosting. Sorry you had frustration though! It all looks and sounds delish; canned frosting or not. Sorry you had issues with the buttercream. It can be very finicky.